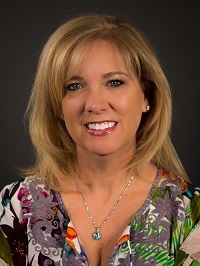 Lisa Wynkoop, skilled in underwriting, processing, closing, and managing loans, joined Atlantic Bay in 2008. Specializing in helping military buyers, she also assists first time home buyers, primary and secondary home buyers, and investors. Lisa has helped over 5,000 families achieve their dream of owning a home. Lisa has a proven track record of providing red carpet service. “I pride myself on always explaining the entire process and making sure my clients’ questions are answered. I tell my clients this is the biggest purchase they will ever make. I definitely hold their hand through the process. I tell them to call or text me anytime. I want them to feel comfortable."